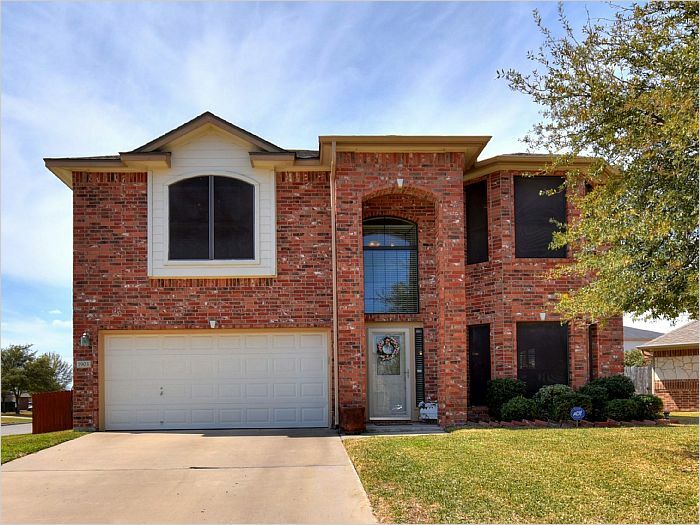 Pride of the Falls, Gated Killeen Community! Pride of the Falls a Killeen Gated Community! Prize Winning Contemporary Beauty! This Amazing Two Story is the Best of D.R. Horton! Built with Elegant Lines and Custom Features this 3 Bedroom Home with 3 Living and 2 Dining Areas is Perfect for the Family that Loves to Spoil their Family and Friends. 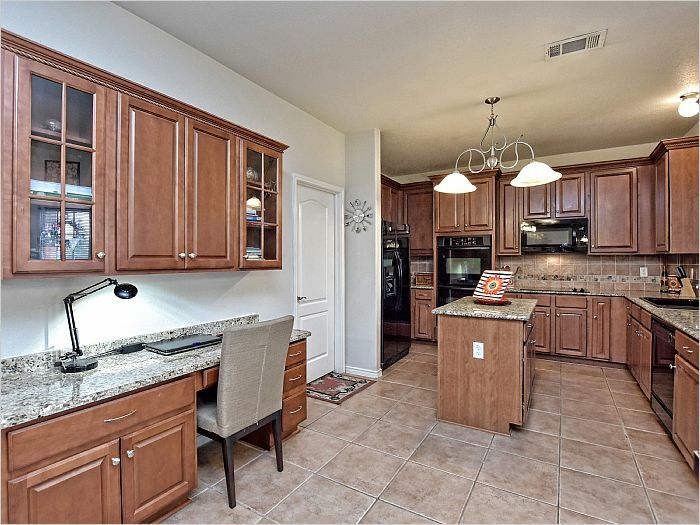 The Lower Level offers an Open Floor plan that is Light Filled from the Inviting Entry to the Chef's Kitchen. 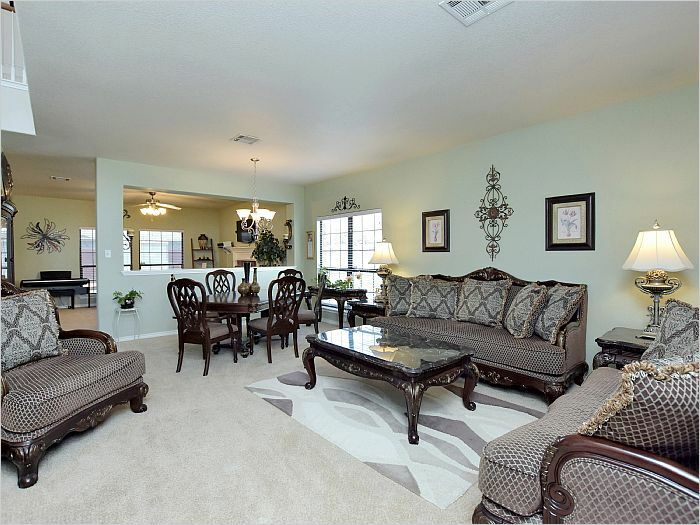 The Floor plan Flows So Easily, You'll Find it Easy to Decorate and Create Multiple Living and Dining Spaces. Having Friends Over? 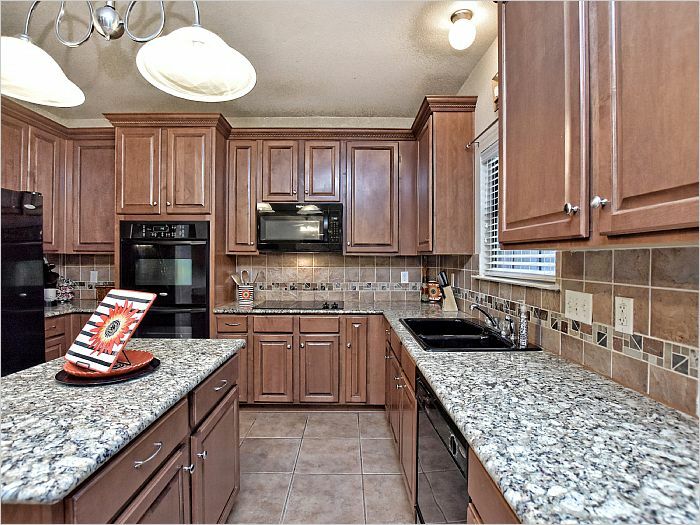 Stay in the Mix as they Hang Out with You in the Kitchen or Sit Just Steps Away in the Family room. 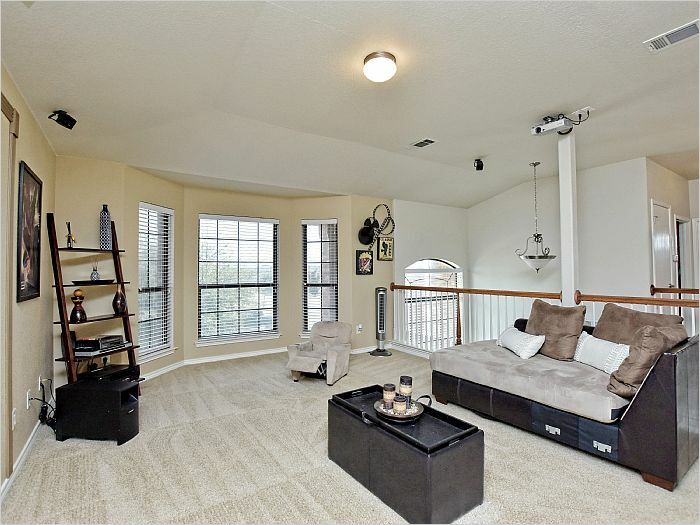 The Upper Level has 3 Roomy Bedrooms to incl the Well Appointed Master Retreat, check out the pictures and an Awesome Multi-Media Room/Loft. 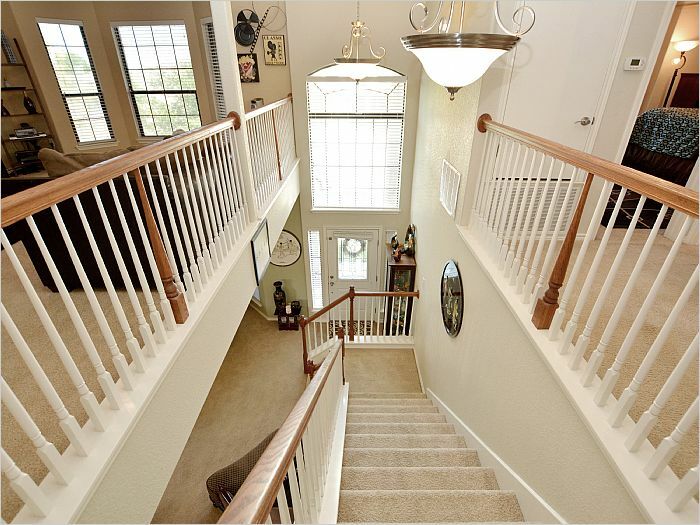 Roomy Closets, Crown Molding, Custom Cabinets are a few of the Amenities in this wonderful home. 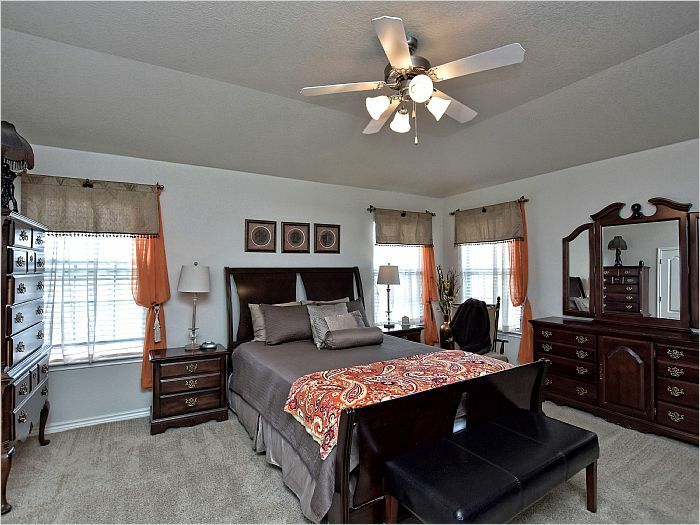 Located Close to the Killeen Mall, Movie Theater and Hwy 114 Access to Fort Hood.